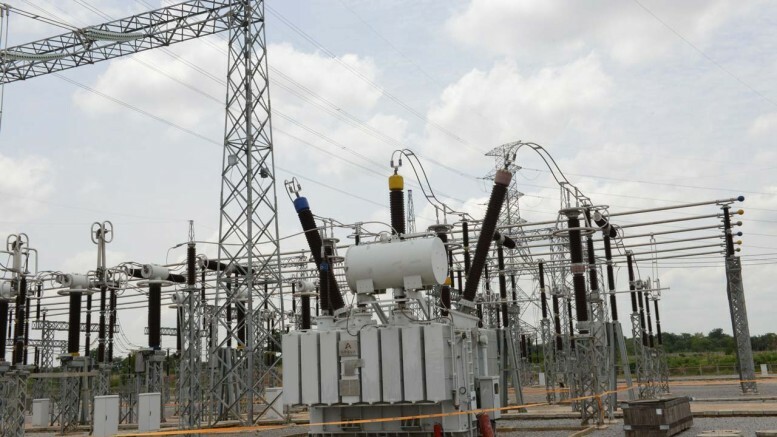 Electricity generation companies in the country have said distribution companies are taking less power than what they (Gencos) are willing to sell because of an “obnoxious new capacity definition” introduced by the Nigerian Electricity Regulatory Commission. 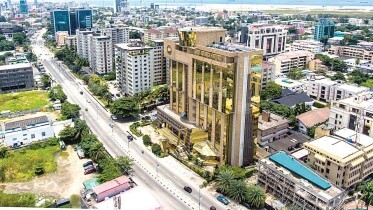 The Gencos stated this on Wednesday through their umbrella body, the Association of Power Generation Companies, while reacting to a recent statement by the Discos that daily energy sent out by the Gencos had averaged 3,453 megawatts since privatisation. The Executive Secretary, APGC, Dr Joy Ogaji, said the new capacity definition was “entrenched in the enabling TEM Supplementary Order No. NERC/15/0011 dated 18th March, 2015” by NERC in 2015 as part of its preparation for the Transitional Electricity Market. He noted that NERC went on to direct that the metered energy be converted into capacity for billing. She said, “This regulatory directive, on a monthly basis, brings down the actual billable mobilised Gencos’ capacity, leading to the Discos being billed less. It is believed that this reduction of capacity during billing was instigated by the Discos and the regulator approved of it. “In layman’s terms, this redefinition of capacity by NERC means that if a Genco declares 500MW as available on any day and the grid or the Transmission Company of Nigeria only nominates to take 100MW, which to a large extent is based on what the Discos want to take and distribute, that Genco will only be paid energy and the capacity equivalent of 100MW and is left to bear the capacity cost of making available the remaining 400MW. According to Ogaji, Gencos’ available capacities are backed up by committed fuel, manpower, insurance, service contracts and all the necessary resources. She said, “The Genco makes its day-ahead declaration of how much it can generate (available capacity) for that given date and the System Operator nominates the capacity it can dispatch/transmit based on the availability of the grid and Discos’ demand. “In every electricity market, this nominated capacity is paid for and with consideration for the suppressed capacity as prompted by SO’s instructions; a reasonable return on capital invested in the business is a critical incentive for continued improvement in the technical capacity as well as the quality of service. Be the first to comment on "NERC Encouraging Discos to Take Less Power —Gencos"